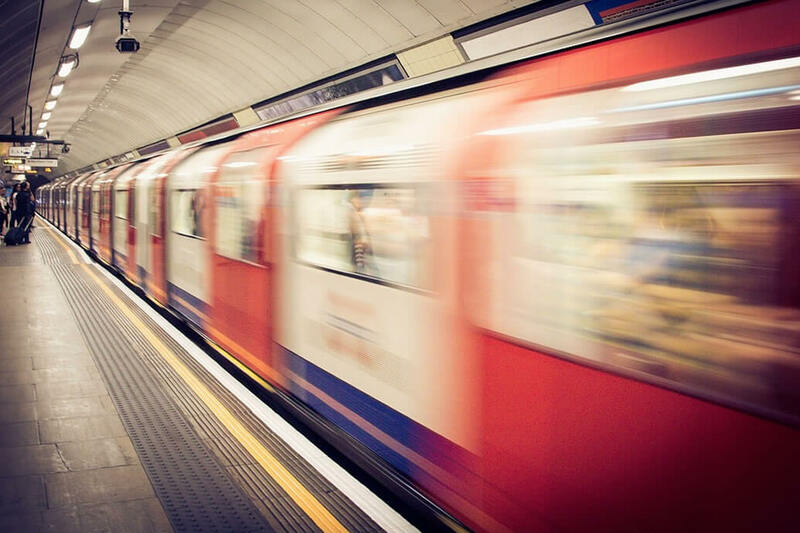 Fire & Smoke Safety in train & metro tunnels leaps ahead – New to the world fire retardant ceramifying polymeric technology allows exteriors of trains and metro cars to enhance safety for passengers and train personnel. The traditional risks from fire and smoke in tunnels are minimized. Already used against graffiti, UV, abrasion and ice, hybridRED withstands up to 1000 °C for train & metro exteriors. A hybridRED trial recently won a certification for retardation of fire and smoke, even at 1000 °C. Tests were conducted by VTT Technology Centre of Finland, the premiere research and technology company in the Nordic countries. VTT is part of the European Transfeu Consortium, leading standardization for fire safety engineering in rail transport. “Meeting the EU’s latest (EN455545-2 HL3) fire safety challenge for train car exteriors has finally been achieved. HybridRED from Finnester Coatings Oy is the first proven coating, ready for market. We are currently responding to inquiries throughout Europe, South America and India.” – says Ari Hokkanen, President of Finnester Coatings Oy. HybridRED, which combines organic and inorganic materials in a unique way, is designed for steel and aluminum substrates. No change in fire retardant properties occurred after accelerated outdoor exposure (tested according to ISO 4892-2 / 500 hours in 40°C, RH50%, 0.5 W/m2 (340 nm) weather cabinet: Atlas Ci3000+). “HybridRED has the structural integrity to prolong ignition times and curtail smoke generation, which reduce the risk of fire in train or subway tunnels. This ceramifying polymeric material also protects carriages from corrosion, UV, ice, abrasion and graffiti. Smooth and gloss RAL finishes are easily applied and maintained.” – continues Hokkanen. When exposed to fire, hybridRED forms a ceramic shield, which is stable, unlike carbon foam formed by intumescent systems. HybridRED is closer to incombustibility than any other coating solution. HybridRED polymers are derived from organic and inorganic materials. When combined in Finnester Coatings Oy’s unique process, entirely new properties emerge, which are referred to as a ceramifying effect. In addition to hybridRED, Finnester Coatings provides coating solutions also for carriage interiors, such as pureRED that is especially designed for composites. This mar resistant coating protects composite parts from fire and is also available in RAL colors.